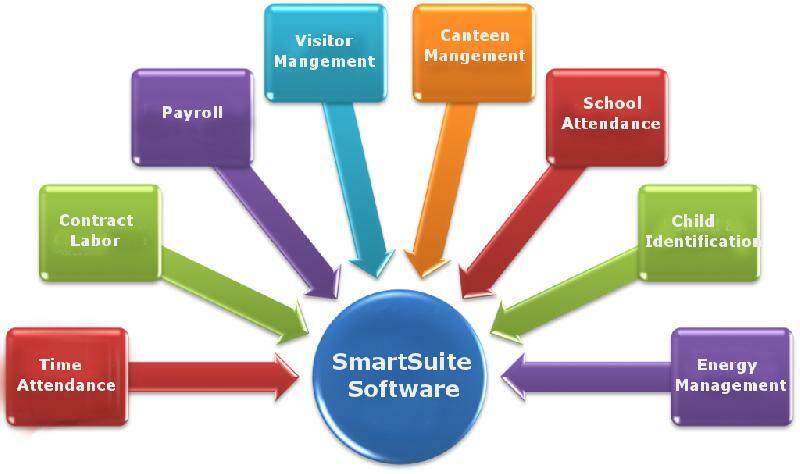 The Contract Worker Attendance Software, supplied by us, is 100% safe in terms of privacy and manages all basic needs of an employee, like, Payroll info, Attendance, etc. All our payment methods are practical and convenient. A method is agreed upon by us with you at the time of undertaking to ensure no confusion or problem arises later on. Known for exceptional product basket containing Contract Worker Attendance Software, we are a reliable name in this sphere.